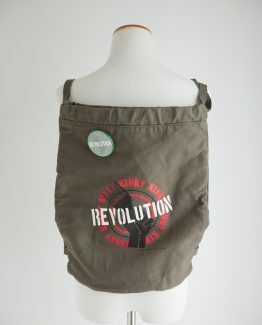 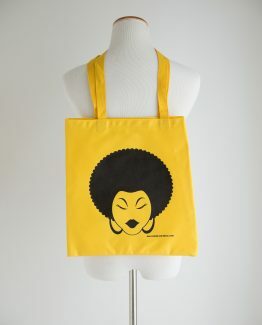 Rep The Line|| She’s So Dope Bookbag. 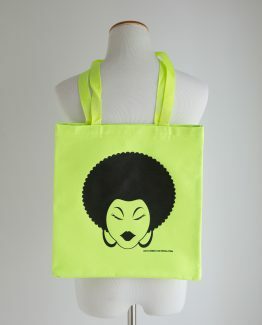 Rep The Line|| She’s So Dope Bookbag. 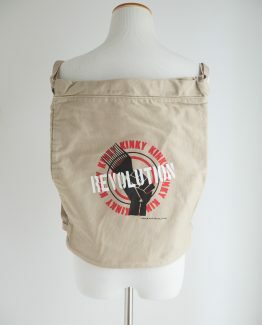 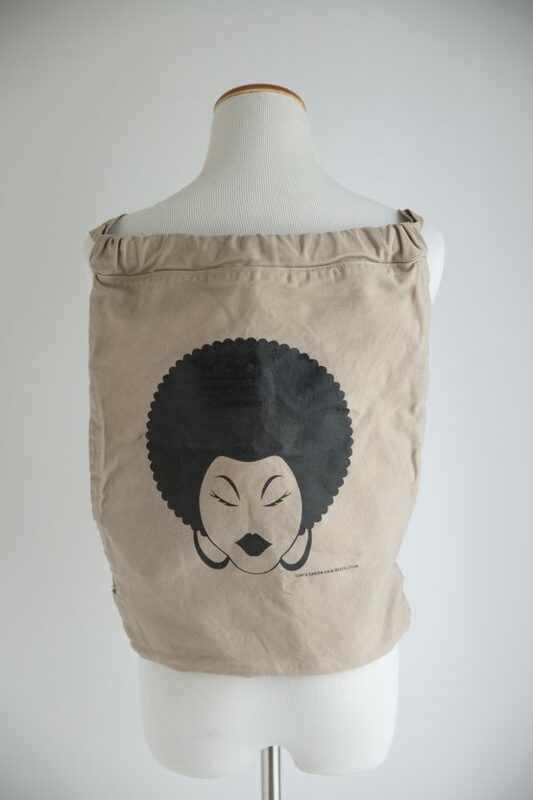 We offer a durable and comfy bookbag that will keep up with you for your whole day. 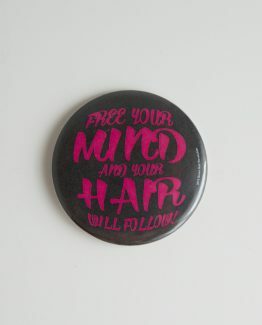 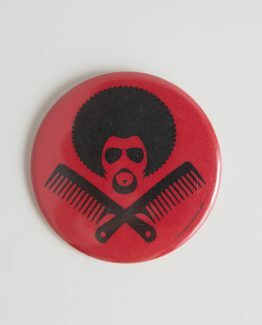 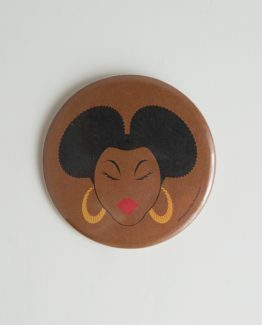 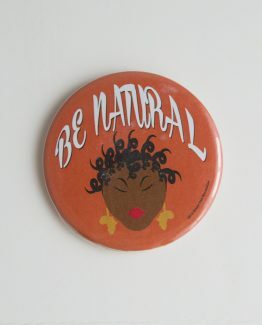 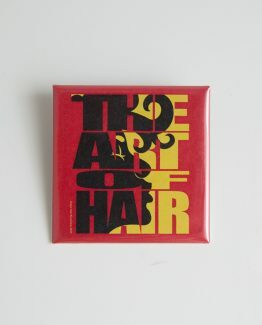 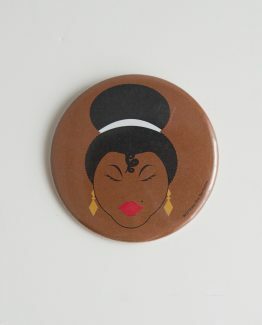 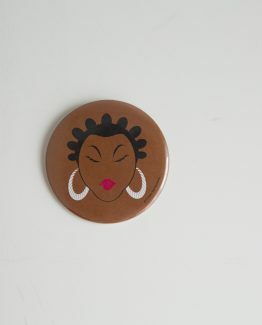 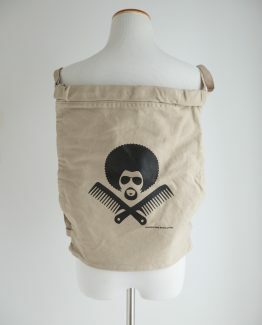 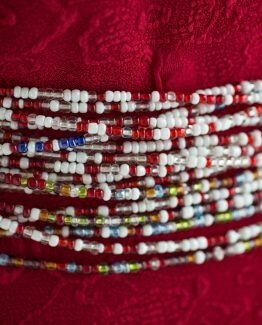 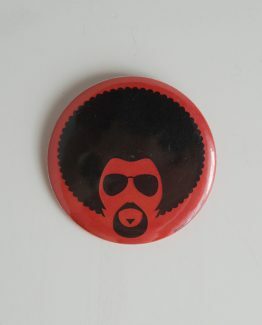 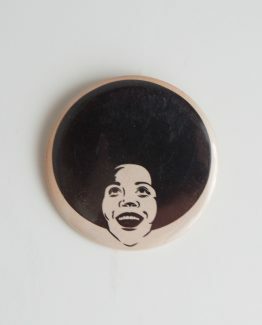 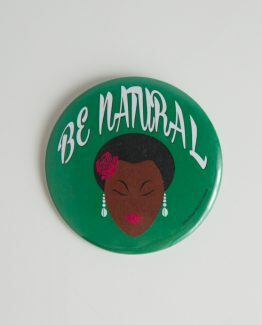 With our token Afro lady on the front, you’re sure to make a statement wherever you go.